It's your roof, you decide, we will recommend. What is your roof saying about you? We specialize in metal roofs. We offer residential and commercial service. We proudly service the surrounding areas of Northeast Arkansas, Northwest Arkansas & Southeast Missouri! Nothing helps enhance the look of your home like a new roof. Whether you are in need of new roofing installs or repairs, we can take care of your needs. For the residents of Northeast, AR and beyond, we are here for you! 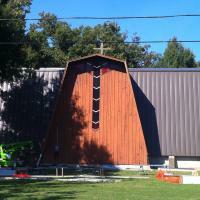 For Sale Roofing, has worked with many established businesses in Northeast Arkansas & Southeast Missouri. For Sale Roofing, is certified in TPO roof installation. TPO roofs demand has increased dramatically due to the energy efficient and heat resistance they offer. 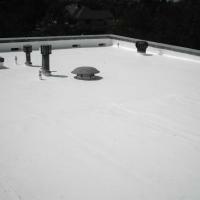 TPO roofs are found on most commercial properties. Call us Today, we offer "FREE" CONSULTATIONS! No job too big, too small. 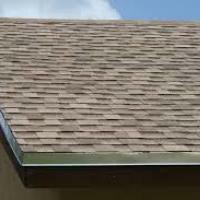 We offer repair service and full installation of TPO roofs. "We Only Rip Off Your Old Roof, Not YOU!" Yes we do shingle roofs as well as commercial roofs, residential roofs, & more. Let us give you a free quote on installation of a new shingle roof. 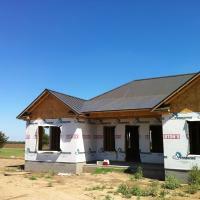 While were there we can give you a quote on metal roof installation so you know all your options. We book in advance call today let us help you take care of your home or business. 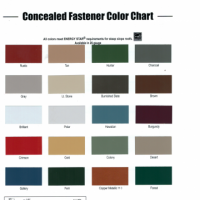 Metal roofs are the homeowners preferred choice, metal is offered in a variety of colors. Initial consultations with homeowners are provided free, we want to sit down with you and your family and answer all questions you may have. We want you to be confident in your roof selection.